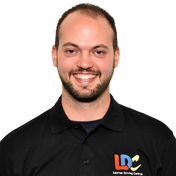 Karl was excellent throughout my learning experience. He always makes you feel at ease and explains everything in a way which is easy to understand. 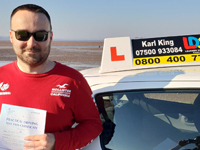 I passed both my theory and practical tests first time, and that's thanks to Karl's great way of teaching and also the LD System workbook which is extremely helpful.